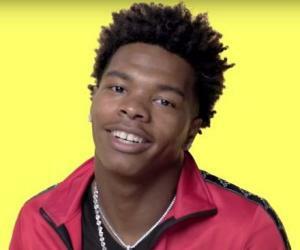 Lil Baby is an American rapper who became popular after the success of his debut mix tape ‘Perfect Timing.’ Let’s take a look at his childhood, family, personal life, career, etc. 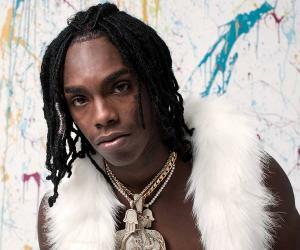 Lil Baby is an American rapper who became popular after the success of his debut mix tape ‘Perfect Timing.’ Some of his childhood friends, such as Young Thug and Coach K went on to become famous rappers as well. During the initial stages of their life, Lil Baby and his friends were involved in petty crimes. But when his friends found a better way to make money, Lil Baby decided to follow suit, which eventually made him a famous rapper. His debut mix tape, which made him famous, featured musicians like Young Thug and Gunn. The music was produced in collaboration with Brickz and 808 Mafia. One of the main reasons for the mix tape’s success was Lil Baby’s ability to fascinate music lovers with his lyrics. The success of his first venture had him collaborating with other famous artists, and he quickly climbed up the ladder of success. He later released successful singles, such as ‘My Dawg,’ and ‘Pink Slip.’ Before making it big in the American rap scene, Lil Baby was jailed for a couple of years for his criminal activities. 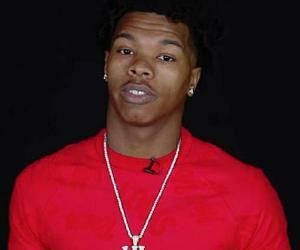 Lil Baby was born in Atlanta, Georgia, on December 3, 1994, into a lower middle class family, which lived in the suburb of Georgia. Throughout his childhood, he was exposed to many criminal activities. 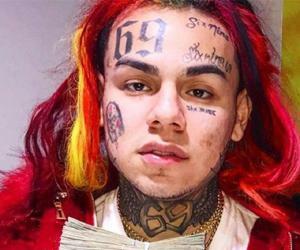 Since many of his neighbors were making a living out of petty crimes, Lil Baby did not have much of an option but tread the path laid by his neighbors. Lil Baby was never interested in academics. His lack of interest in studies made his parents worry about his future. In the late 90s, a musical genre called ‘Gangsta rap’ was at its peak and almost every other kid was influenced by it. Lil Baby too, was attracted to the musical genre, which eventually pulled him towards rap. However, making a career out of it was never the plan. He spent most of his early days by just hanging around with his friends and by selling illegal drugs on the street. He also often got involved in brawls. 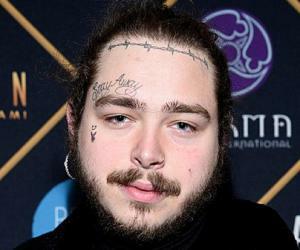 When some of his childhood friends went on to make successful careers in music, he felt left out, but refused to change his ways. He always had a passion for music, but leading the life of a criminal seemed better and easier than any other profession. 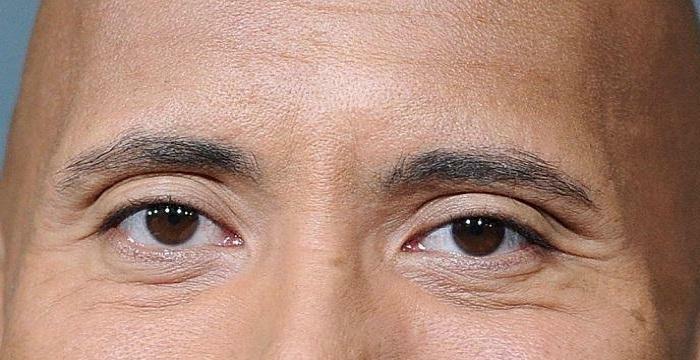 He was sentenced to five years in prison for selling drugs. While in prison, he showed signs of improvement, due to which he was released in just two years. Upon his release, he decided to lead a better life and his childhood friend Coach K came forward to help him. They established a music label ‘Quality Control,’ and his childhood friends Pierre Thomas (Pee), and Kevin Lee (Coach K) started working together. Around this time when Lil Baby started developing his debut mixtape. In April 2017, Lil Baby released his debut mix tape ‘Perfect Timing.’ The album was a collaborative effort by all of Lil Baby’s childhood friends, who worked together to ensure the success of the album. 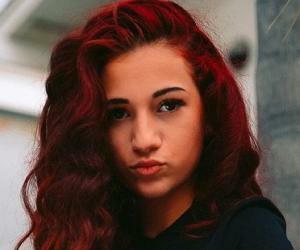 Lil later said that he and his team took just two days to come up with the mix tape and that was when he realized that he had a natural flair for music. The mix tape took Atlanta’s underground music scene by storm. The album was played in many pubs, bars, and cafes in and around Georgia. Lil Baby was praised for his lyrics. Most of his lyrics were inspired by the experience he had during his time in prison. He had also written about his thoughts on leading the life of a petty criminal. He became even more popular with the release of his next mix tape, ‘Harder than Hard.’ While the lyrics explained the psychological pain that he suffered because of his past, the catchy beats and tunes ensured the success of the album. Some of the songs, such as ‘My Dawg,’ ‘Ride or Die,’ and ‘My Drip’ went on to become chartbusters. Lil Baby presently works for his ‘Quality Control’ label, which he co-owns, along with his childhood friends. Not much information about his family is known, but he has said in a few of his interviews that he was born into a lower middle class family.